Planning to remodel your home? Sounds exciting isn’t it However, along with it comes the stress of doing all the things and managing in such a manner that you get the desired results without any fuss. We understand the stress one feels when it comes to home renovation/remodeling. Wondering how to begin and how will the entire process work and if its a nice idea to do so? Well, firstly ofcourse its a nice idea. Secondly, following certain tips and understanding how to handle things before you actually do so will definitely prove helpful thereby reducing the stress. Here, we have come up with certain helpful tips that will help you in proper remodeling of your house without any kind of stress. Read them out! 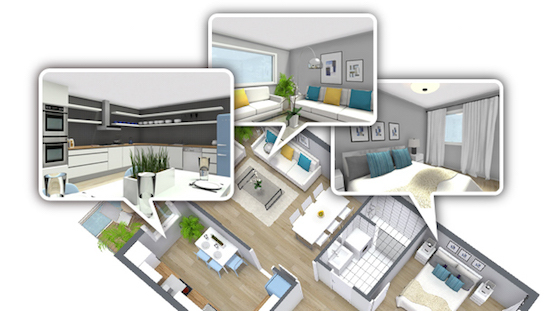 The very first step is the visualisation of the design of your home that by envisioning your home. Think about the colors and textures you would want to incorporate and which all are he areas of your home that you would want to renovate and why. You can go in for magazines to get ideas for the home remodeling. Incase, you are interested in DIY stuff, you can check out the online design boards, other social networking websites and blogs to get the ideas. Besides aesthetics, for home remodeling one needs to think about the utility and smart functionality. Remodeled spaces must function properly for the home’s residents. While planning to remodel your house think of every aspect of the result you want to get after putting in your efforts, time and money. Fixtures, safety system and other things are some of the utility factors that if needed to be fixed get it done. 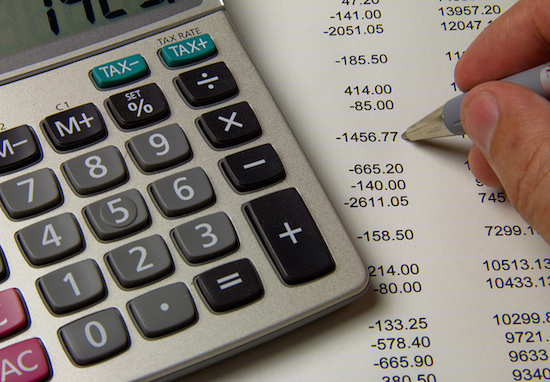 It is always recommended to do the budgeting, check for additional costs and other things before hand. Also, keep the extra cash for the hidden charges which you might come to know about while final remodeling is being done. Planning ahead is a good way to deal with the money issues as it helps you know exactly what to expect and in terms of money and time. It is advisable to spend time wisely while remodeling. 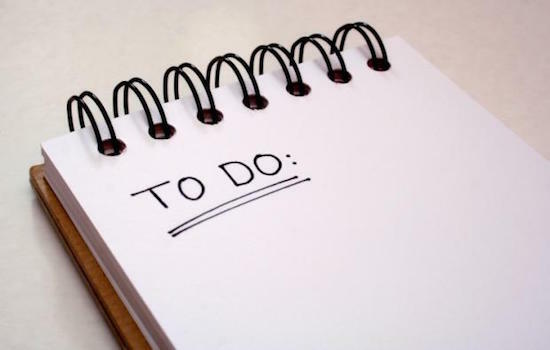 Take one job at a time instead of trying to do multi-tasking which will lead you nowhere. Handling one task at a time, completing it and then moving further to the other one is right way to get things done the right way. 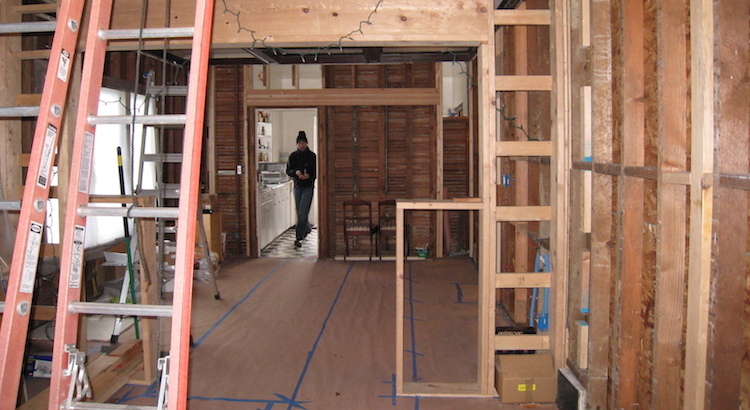 Consider thinking as to how much time is expected for the remodeling of your house. 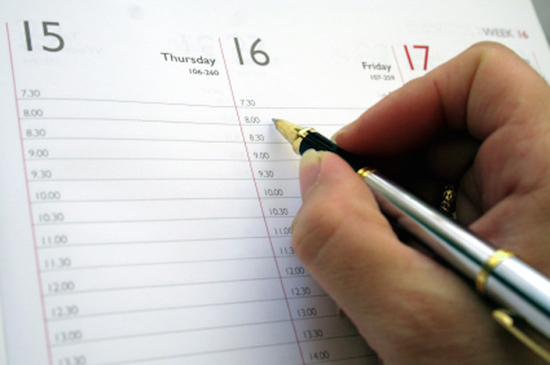 If you have plan of time that you need to invest you will try getting the work done in the stipulated time. Whatever your plans are to remodel your home, it is suggested to plan wisely and understanding everything beforehand like cost, expected time and other factors that will help you get things done the right way and for worry-free home remodeling. Have any suggestions for those interested in remodeling their homes? Leave your comments below to share the same.